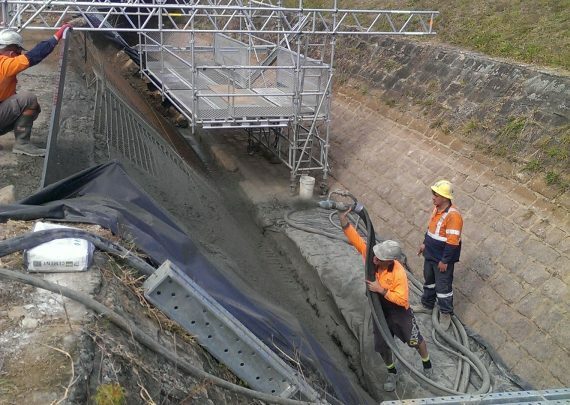 Jonishans team demonstrated the attention to detail needed to be involved with repair works to one of Sydney’s oldest water transport systems. 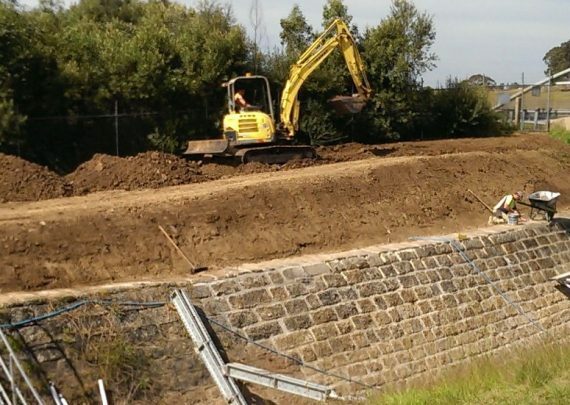 Built in the 1880s, now listed on the State Heritage Register, the Upper Canal is still the only way of transferring water to Sydney from the four Upper Nepean dams. 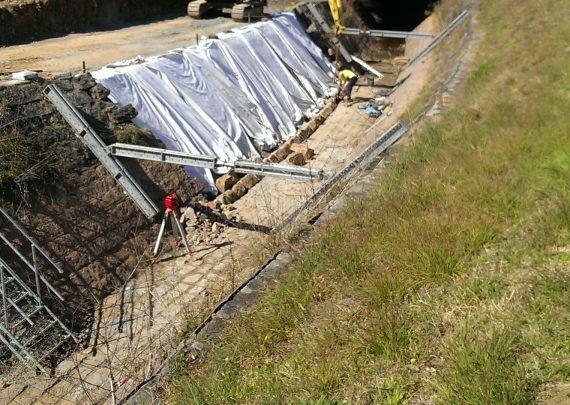 The precise engineering of the canals sees the system following the earths contours and using nothing but gravity to transport water 64 kilometres to Prospect Reservoir in Sydney’s west. Years of use and subjection to the natural environment has seen many of the canals deteriorated and often collapsing. 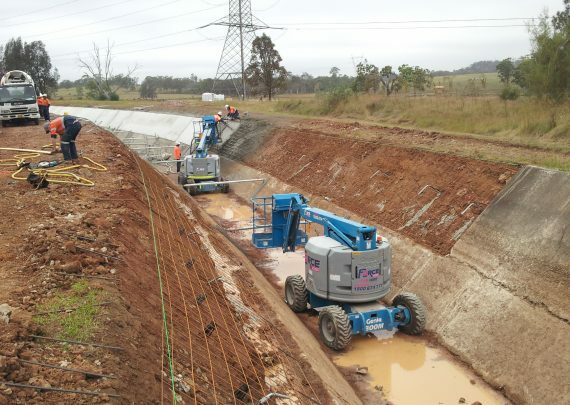 Jonishan has been contracted to repair numerous lengths of the upper canal in areas such as Glen Alpine, Catherine Fields, Hoxton Park and Campbelltown. 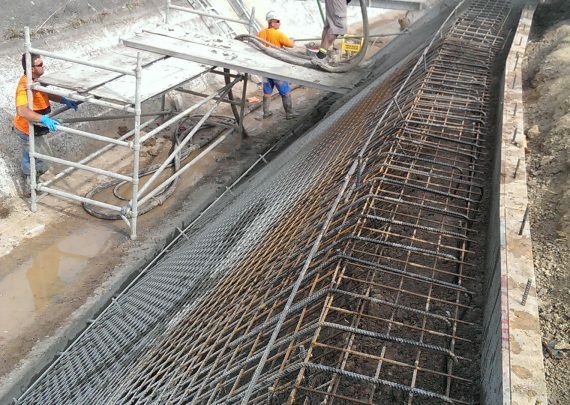 Repair works include the careful removal of existing deteriorated concrete wall lining before reconstruction of new reinforced concrete lining on the canal batter. 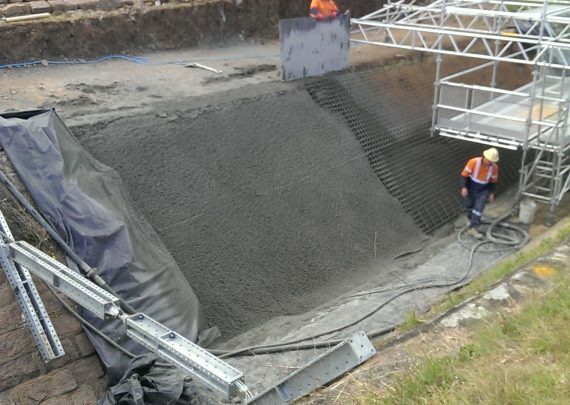 One particular project required the removal of sandstone blocks which were safely stored and then replaced on the newly reinforced concrete layer. As heritage listed structures, all surfaces must be restored to match adjoining sections. 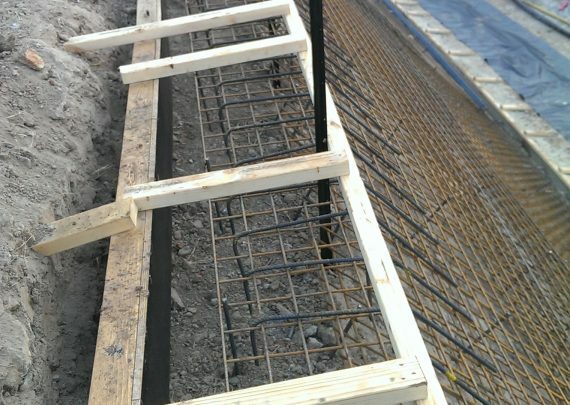 Extreme caution is required to prevent further collapse or damage. Canal shut down times were limited so a tight time schedule needed to be met.